July 31, 2012 3:00 p.m. – 5:00 p.m. 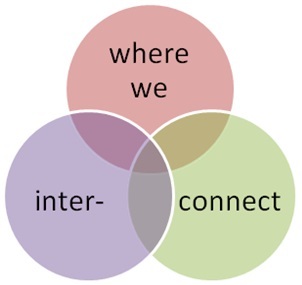 Shared value – What does it mean to help? Shared assumptions/philosophy? Recognize limitation where collaboration and awareness ???? Can we agree on what we agree on? To engage the community through people enabling people by providing resources and services to ‘alleviate’ poverty. A network that respectfully supports the community’s right to facilitate self-determination through acceptance and support. Having a shared interest and united front toward a common goal. 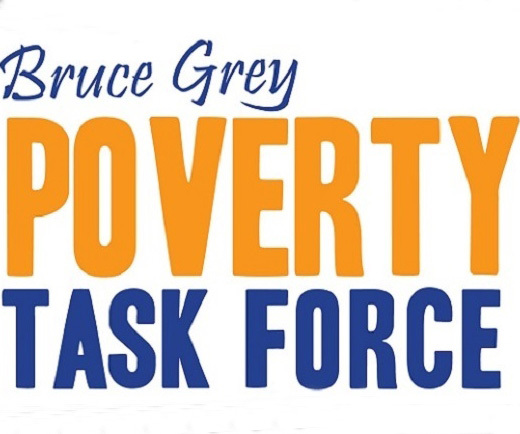 To establish a connected community group/service to include those living in poverty – working to improve lives within the community, while ensuring the services are accessible, affordable, humanitarian, equitable, and provides choice. People-centred respect which happens through communication, filling the gaps and broadening the service base.